We are really pleased to have some fantastic sponsors who have offered their support for our forthcoming event Evidence, Value and Impact: the LIS Research Landscape in 2010 at the British Library Conference Centre on Monday 28th June. 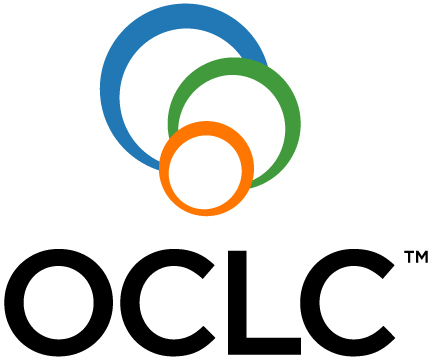 OCLC Research is one of the world’s leading centres devoted to exploration, innovation, and community building on behalf of libraries, archives, and museums. OCLC Research is dedicated to helping libraries, archives and museums more effectively serve users of information, information systems, and cultural heritage collections. Oxford University Press is perhaps the most diverse publisher of its type. It publishes in many countries in a variety of different languages, for all levels, and across virtually the whole range of academic disciplines. The main criteria in evaluating a new title are its quality and the contribution it makes to the furtherance of scholarship and education. Taylor and Francis are academic publishers providing quality information and knowledge that enable customers to perform their jobs efficiently, continue their education, and help contribute to the advancement of their chosen markets. Their customers are researchers, students, academics and increasingly professionals. The involvement of our sponsors has been invaluable. Their support has enabled us to keep the cost of the event low, to offer sponsored places to some exceptional PhD students, and to bring in our live blogger, who will be helping us to reach a wider audience online so more people can get involved in the conference, and to create a lasting record of the event. Many of our sponsors will be attending the event or providing literature for display, so you will be able to find out more about their work and talk to them about your needs and interests. The conference provides a great opportunity to meet representatives of these companies in person – whether to renew existing relationships or to forge new ones. If you haven’t signed up to attend yet – time is running out. Registration closes on Friday 18th June. The full conference programme can be seen on the main conference web page, and you can click here to make a booking.